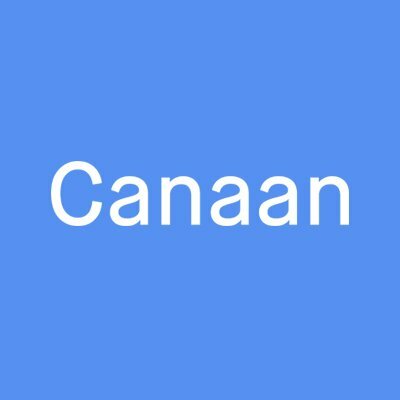 Canaan Partners is an early stage venture capital firm investing in entrepreneurs with visionary ideas. 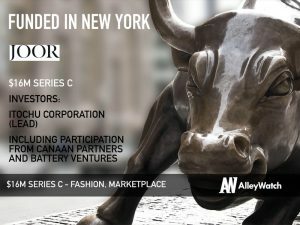 The firm has $5B under management, a diversified fund and over 190 exits to date, and is currently focusing in healthcare. 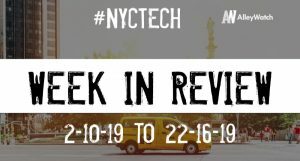 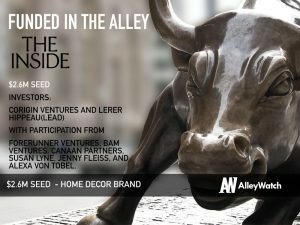 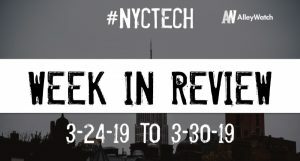 The latest venture capital, seed, and angel deals for NYC startups for 3/29/19 featuring funding details for 1stdibs, Player’s Lounge, and much more. 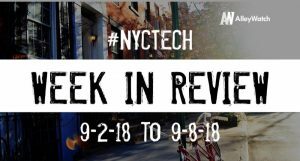 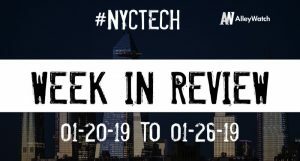 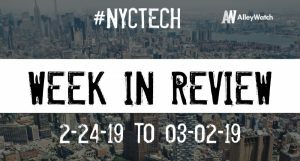 The latest venture capital, seed, and angel deals for NYC startups for 2/13/19 featuring funding details for JOOR, INSHUR, Donde Search, and much more.